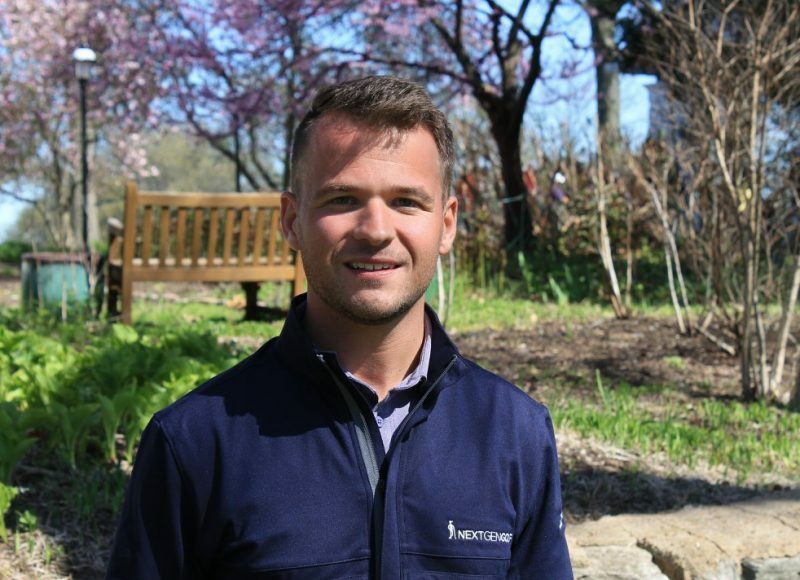 Gay former college golfer is making his sport a more welcoming place for LGBTQ athletes - Outsport - Play friendly. Play proud. Tension built as he was caught off guard by my question. For the first time in my life, I was able to muster up the courage to say the words “I’m gay” to someone. After saying those two words, an overwhelming sense of relief and calm came over me, I felt like a new man. My friend’s reaction was one of shock. He didn’t speak to me in the coming days and eventually gave me an ultimatum. He would continue living with me in our apartment only if I did not engage with, talk with or hang out with any other gay men. In the weeks that followed, I lost my best friend of seven years. In his mind, he believed that I was making a mistake and made it clear that if I was to live an openly gay lifestyle, he wanted no part of it. Coming out, I vowed to myself that I will not allow someone to tell me how to live my life. Not even my best friend.